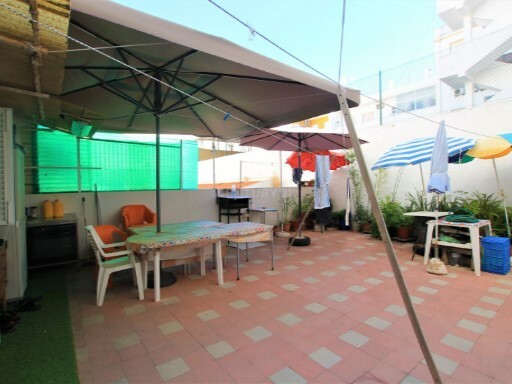 Status: Used Net Area: 82 Apartment completely renovated, consisting of living room, two bedrooms, one with wardrobe, kitchen with hob, oven and extractor fan, bathroom with shower base. 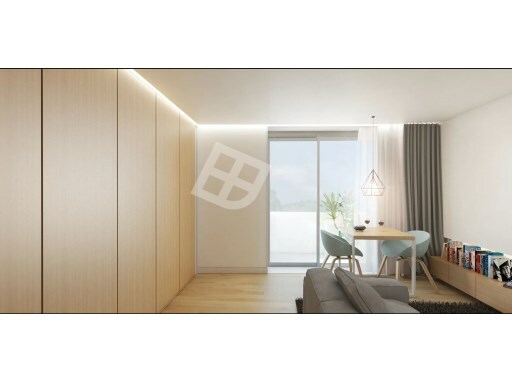 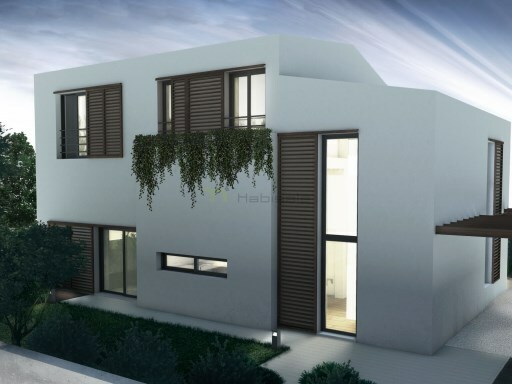 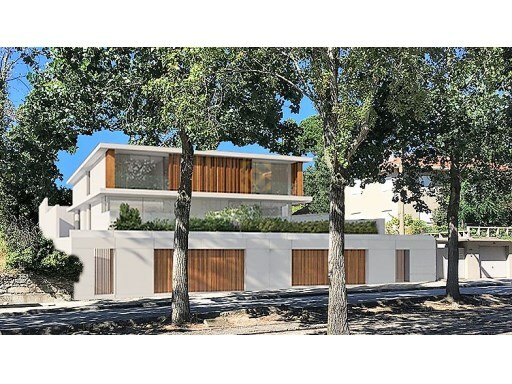 Status: Under construction Net Area: 0 Located in one of the most exclusive and prestigious areas of Cascais, Bicuda Urban Village is just a few minutes from the town centre and the sea. 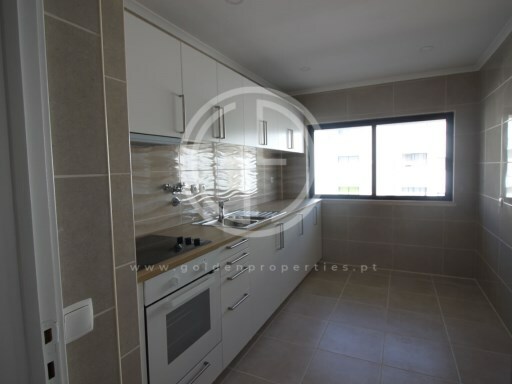 Status: Used Net Area: 1265 Quinta da Urca with about of 25 ha, located in the Natural Park of Sintra-Cascais, with privileged view to the beach of Maça, surrounded by a green area, with a cave with water mine. 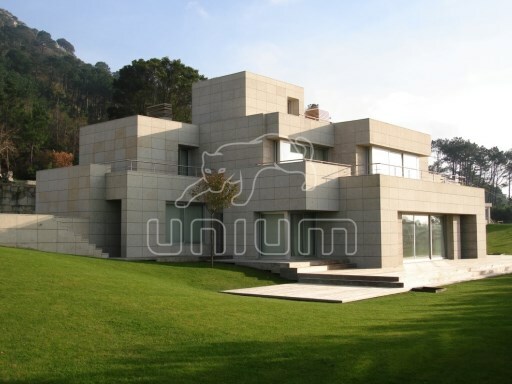 Status: Used Net Area: 0 New construction of contemporary architectural language with excellent framing on the environment and privileged views of Moledo and mouth of the river Minho. 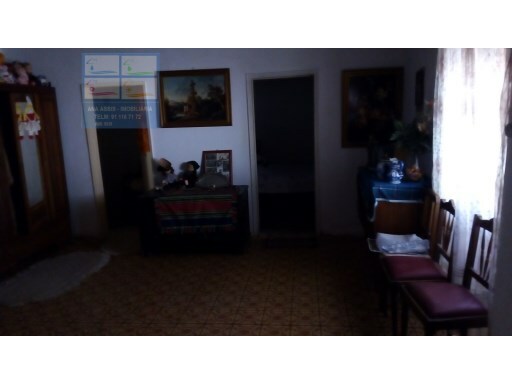 Status: New Net Area: 34 Studio apartment consisting of living room with kitchen, built-in cabinets, bathroom. 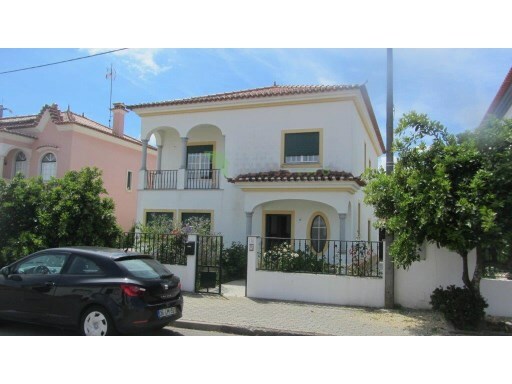 Privileged location in the Centre of Aveiro. 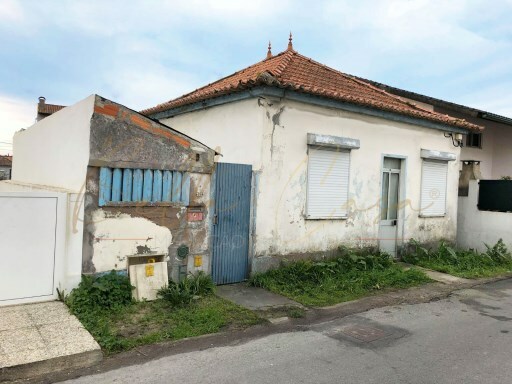 Status: For refurbishment Net Area: 79 House 2 bedrooms located in the place of the village in Gafanha da Nazaré.